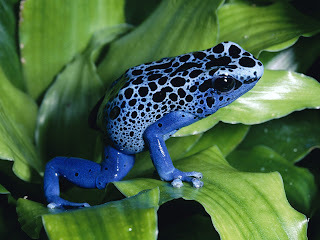 True Wild Life | Poison Dart Frog | Poison dart frogs are a group of frogs that are native to the tropical jungles of Central and South America. 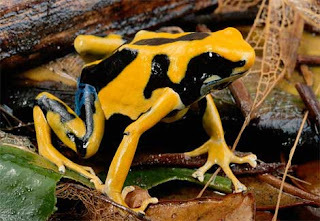 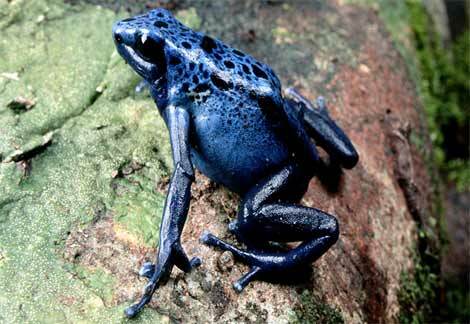 Poison dart frogs excrete toxins through their skins, and the brightly coloured bodies of poison dart frogs warn potential predators not to eat them. 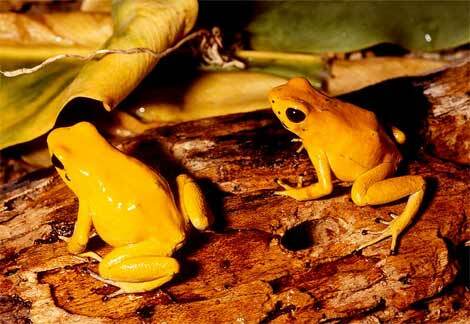 Poison dart frogs vary in size, colour and the levels of toxin that they produce depending on the species of poison dart frog and the area in which it lives. There are more than 175 different species of poison dart frog known to be inhabiting the jungles across Central and South America.